CoNET FORCEのブログ　2008.03.19 MONSTER　EGGS　FORUM Vo1　起業家大集合!! 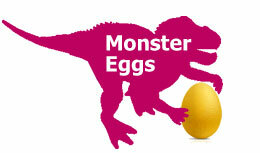 2008.03.19 MONSTER　EGGS　FORUM Vo1　起業家大集合!! MONSTER　EGGS　FORUM Vo1　起業家大集合!! Copyright © CoNET FORCEのブログ All Rights Reserved.